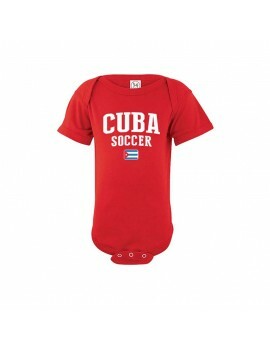 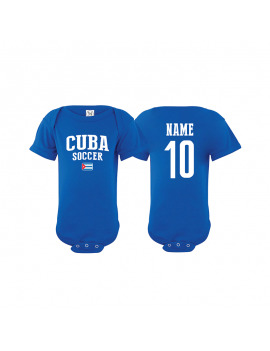 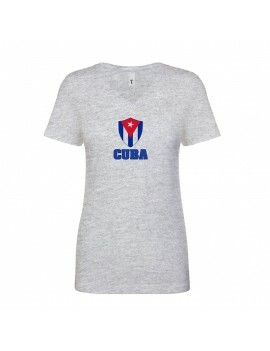 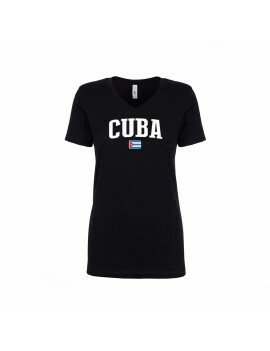 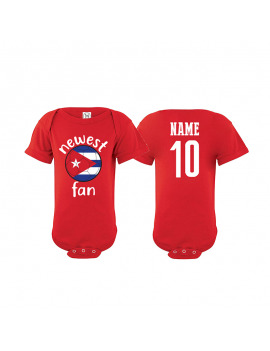 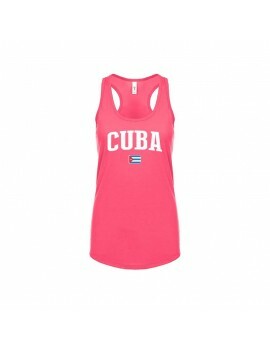 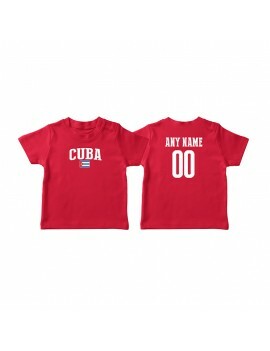 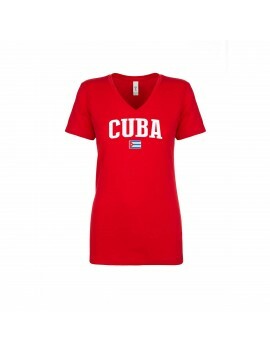 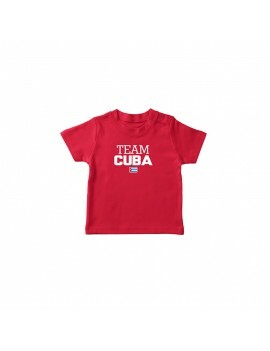 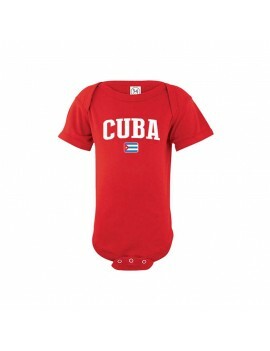 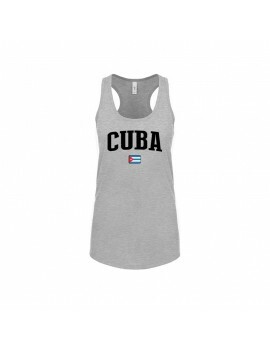 Cuba Cup Baby Soccer T-Shirt ADD Your Name / Number on back option available. 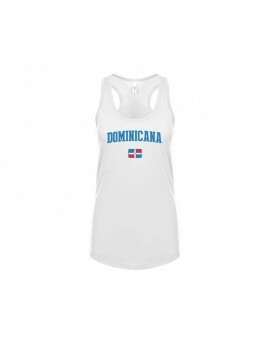 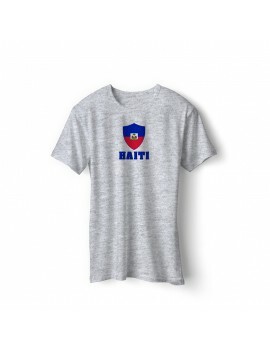 Haiti Cup Baby Soccer T-Shirt ADD Your Name / Number on back option available. 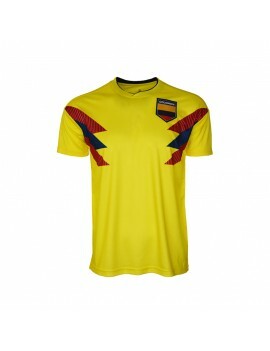 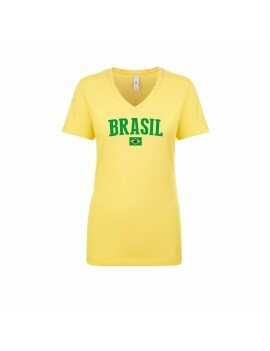 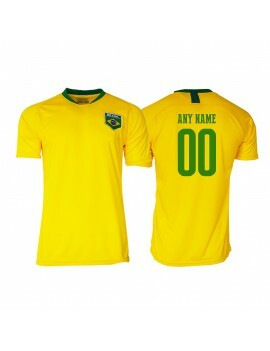 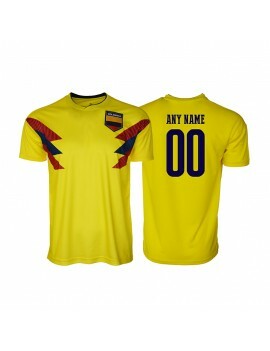 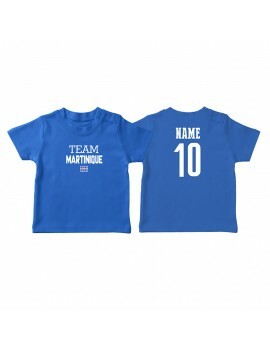 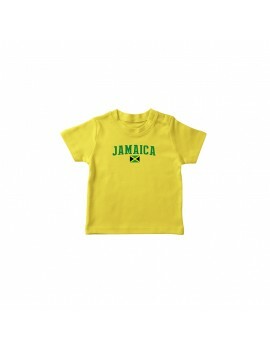 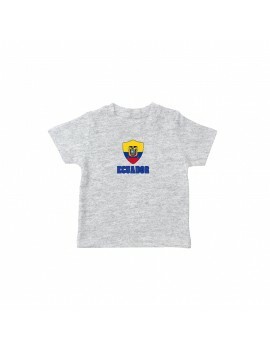 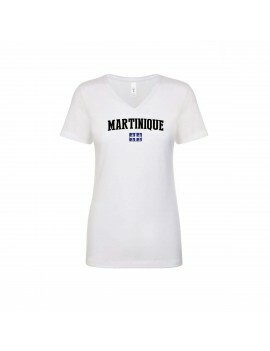 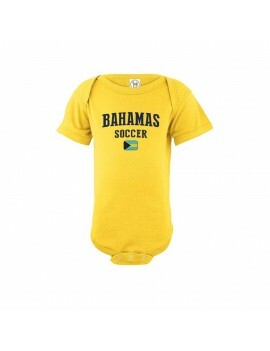 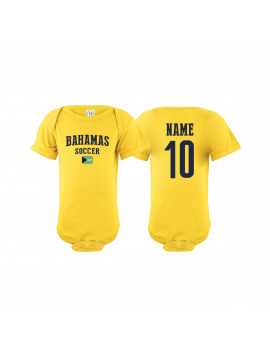 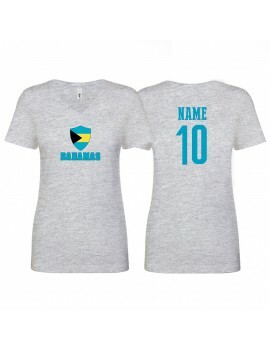 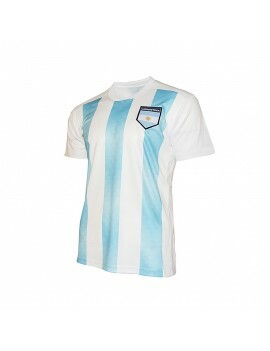 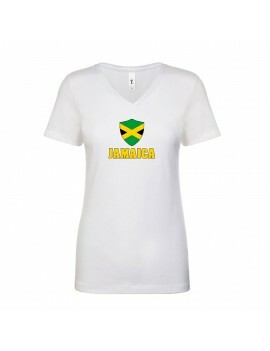 Martinique Cup Baby Soccer T-Shirt ADD Your Name / Number on back option available. 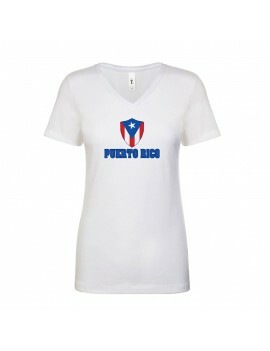 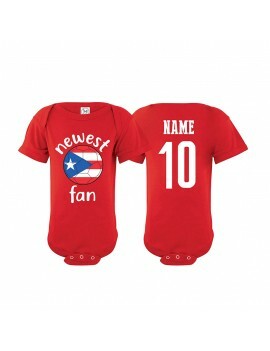 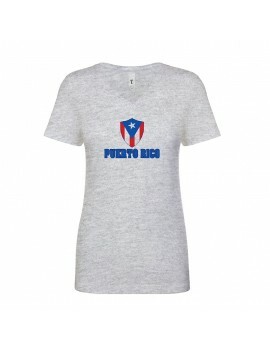 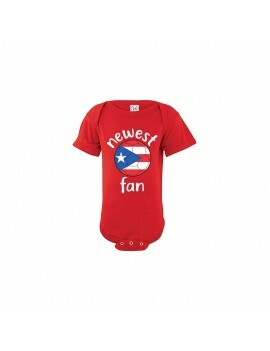 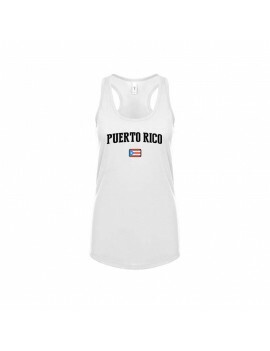 Puerto Rico Cup Baby Soccer T-Shirt ADD Your Name / Number on back option available. 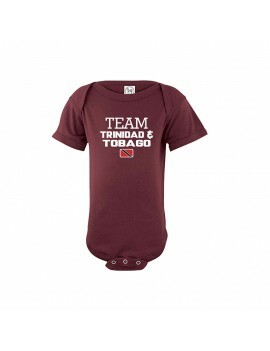 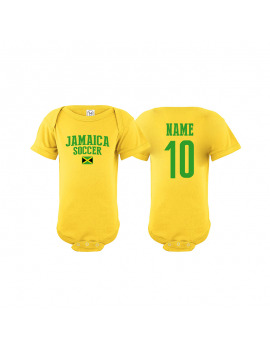 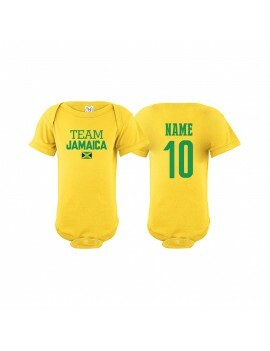 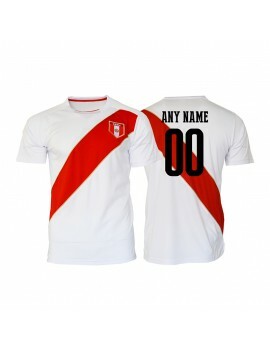 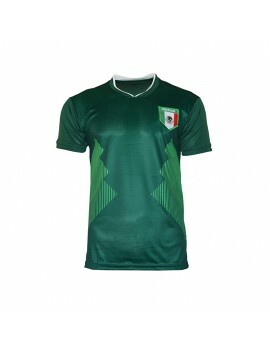 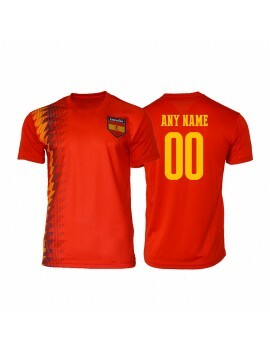 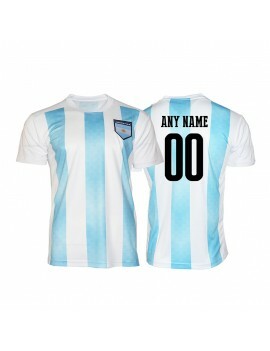 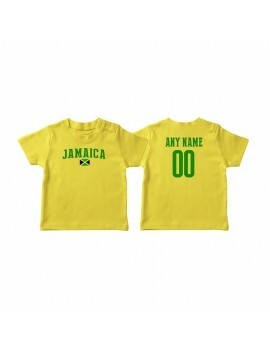 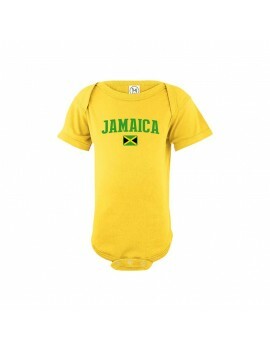 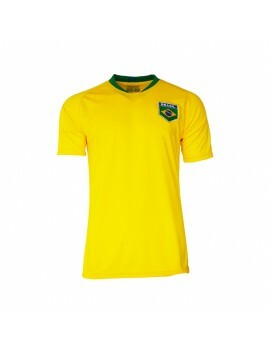 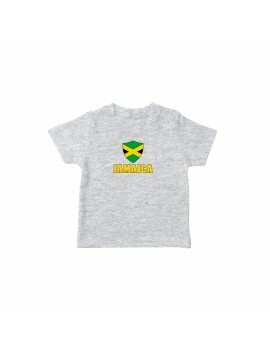 Trinidad & Tobago World Cup Baby Soccer T-Shirt ADD Your Name / Number on back option available. Trinidad & Tobago Cup Baby Soccer T-Shirt ADD Your Name / Number on back option available. 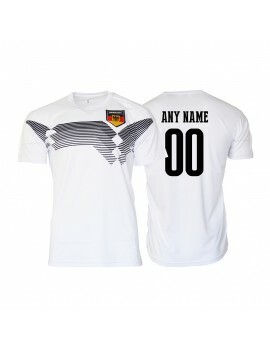 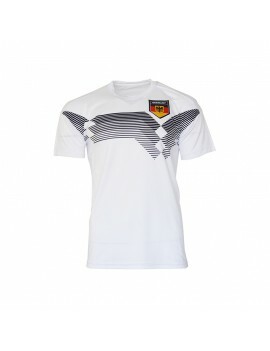 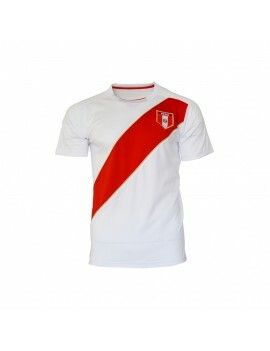 Tunisia Cup Baby Soccer T-Shirt ADD Your Name / Number on back option available.